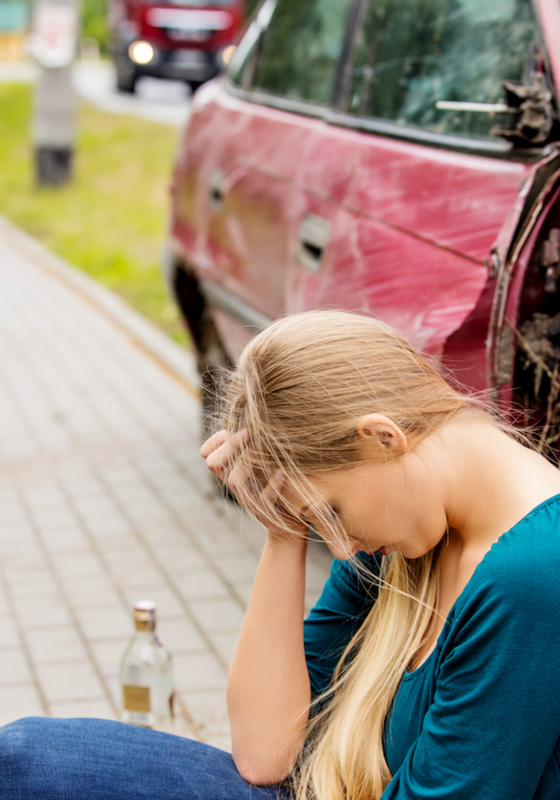 PTSD and Car Accident Injuries | Dr. Jason Kaster, D.C. When most people first think of PTSD (Post Traumatic Stress Disorder) they think of military and police. Those who have been in battles. Those who have seen things most of us never have and thankfully never will. But it is important to know that signs of PTSD can develop for a number of reasons that are nonservice related. 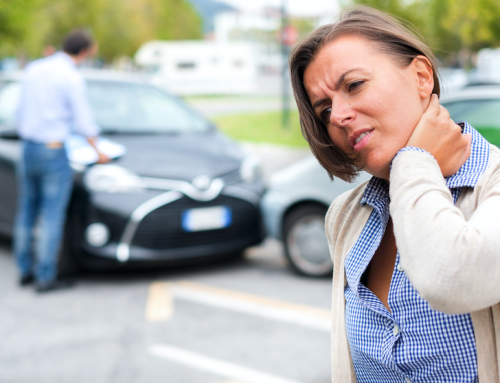 Many people involved in accidents end up with a case of whiplash. Whiplash has been closely associated with PTSD. The injury does more than just damage the spine. It creates an unhealthy stress reaction which causes pathological changes in the neck muscles. 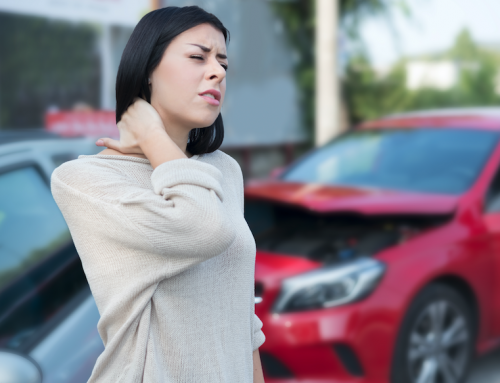 It has been studied and found that early intervention is your best choice for preventing whiplash pain from becoming chronic. Seeing your Chiropractor can help your body heal and restore the spines natural function over time. 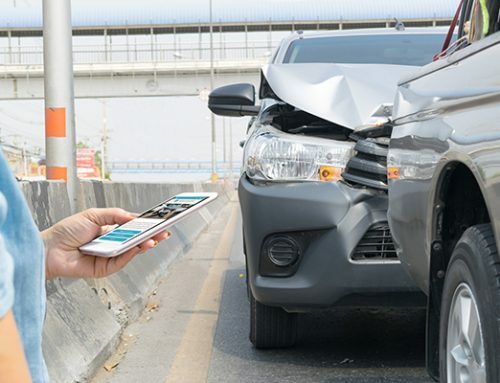 If you have been in a car accident, you may feel skittish driving again for a while. You may often find yourself with antsier knee-jerk reactions when coming within a certain distance of another vehicle or when breaking. Your body may tighten and you may be bracing yourself just in case, out of subconscious fear. You may also experience flashbacks, bad dreams, anxiety or depressed mood following an accident. Make sure you talk to your doctor as these are very real symptoms and help them with a proper diagnosis. 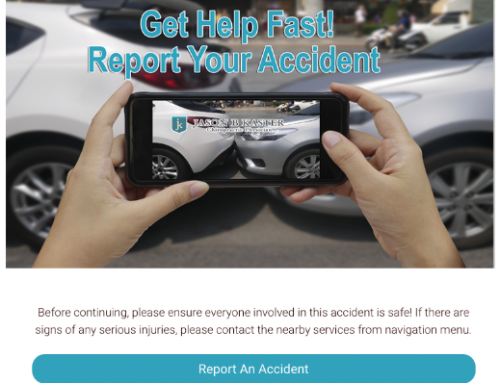 If you have been in a car accident in Fort Myers, Florida or anywhere here locally in Southwest Florida I personally invite you to come in for an evaluation and adjustment. No matter how minor the accident, our bodies are not designed for impact. Inevitably, “something” at some point in your body has likely moved from its place causing a subluxation (misalignment). The sooner you are back in alignment, the sooner your body can heal properly.